Amazon has reportedly developed and patented technology that prevents customers using its bricks and mortar stores for comparison shopping via their smartphones. The technology is referred to as “Physical Store Online Shopping Control” on the patent application. 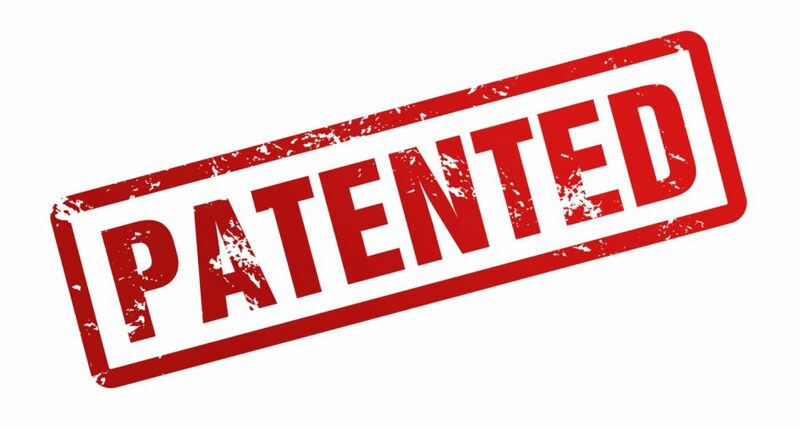 According to the patent application the technology is able to identify a customer’s internet traffic via their smartphone use and can tell when the customer is trying to access a competitor’s website while in Amazon’s bricks and mortar stores. The patented technology would then be able to block the customer’s access to the competitor’s website, redirect them to Amazon’s website or notify an Amazon sales person to approach the customer in store. There have been suggestions that this technology could be anti-competitive but in any case the system is still at initial stages of development before possible implementation. It seems that customers in Amazon’s store also have the ability to avoid the technology by avoiding logging on to Amazon’s in store Wi-Fi.